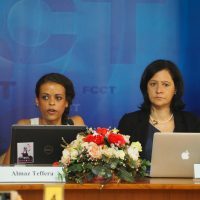 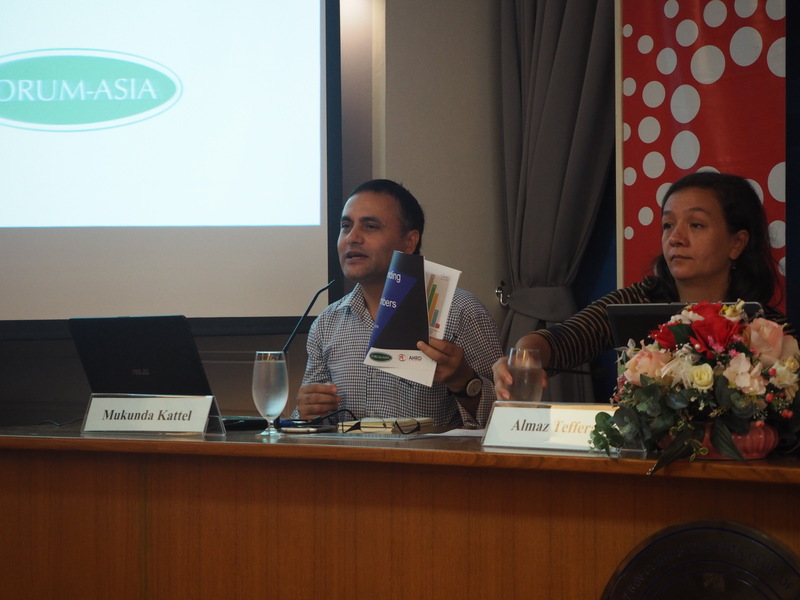 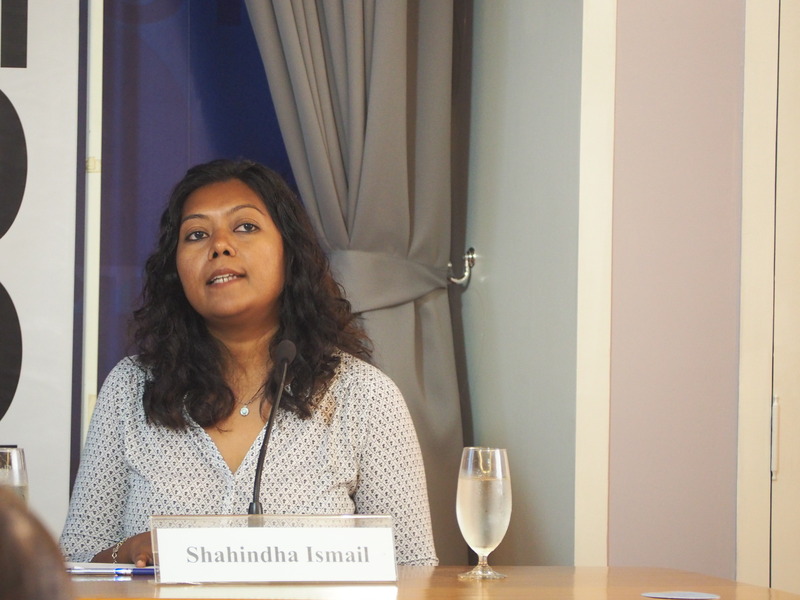 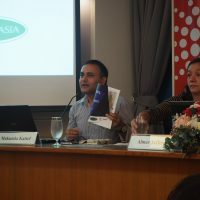 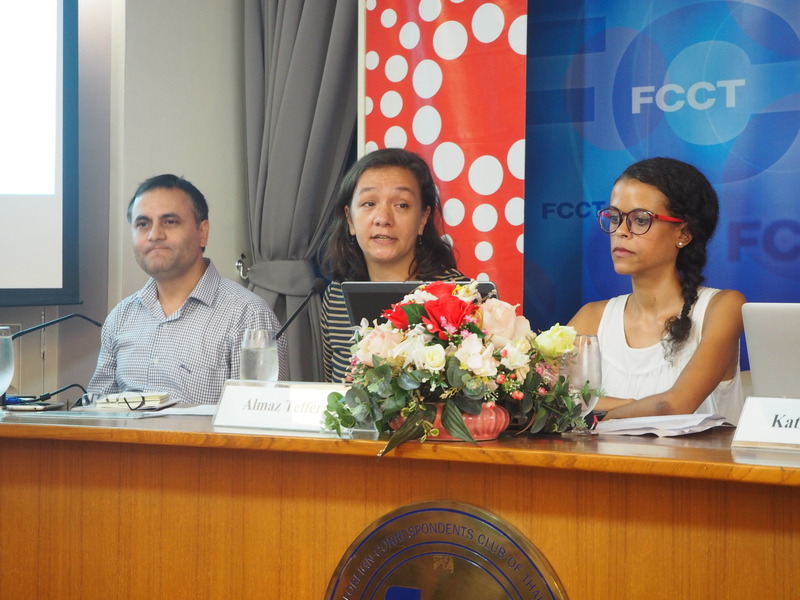 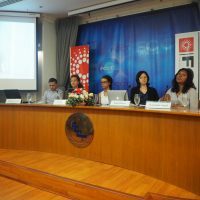 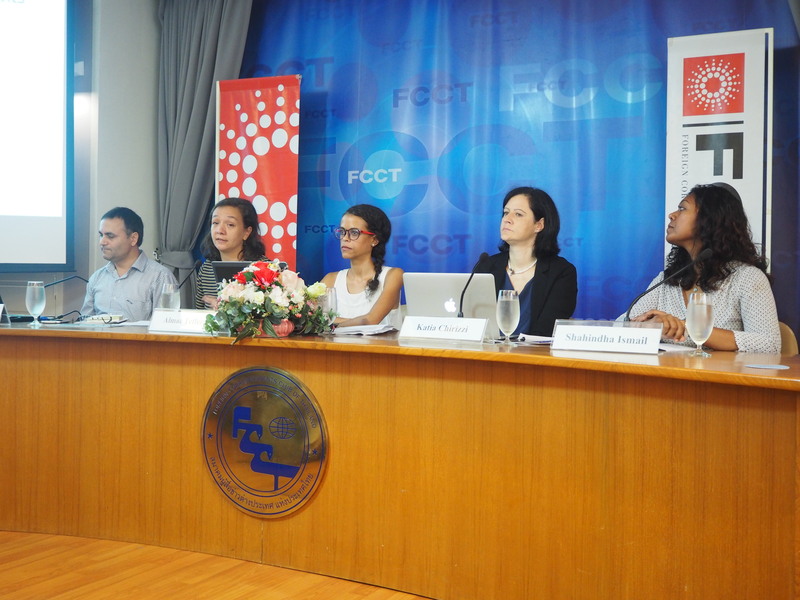 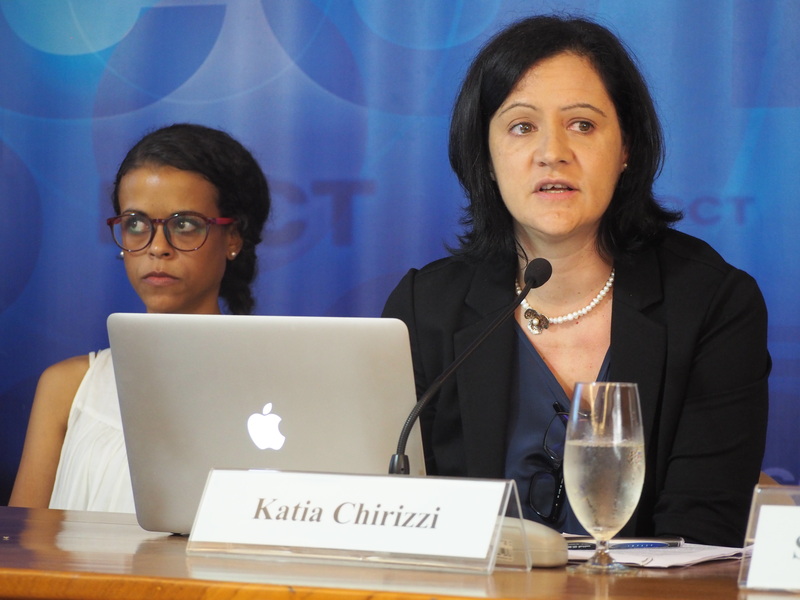 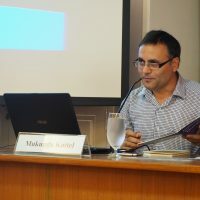 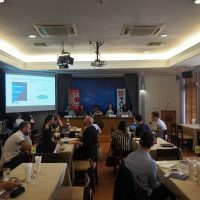 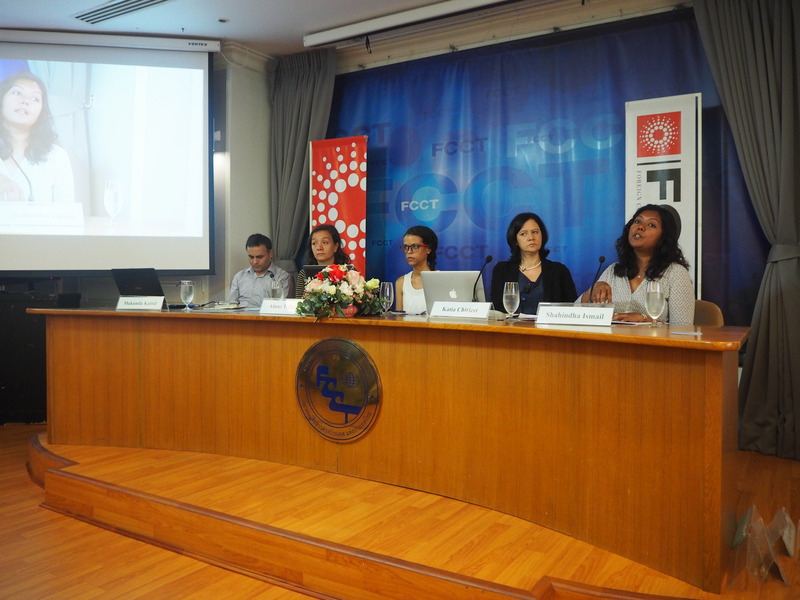 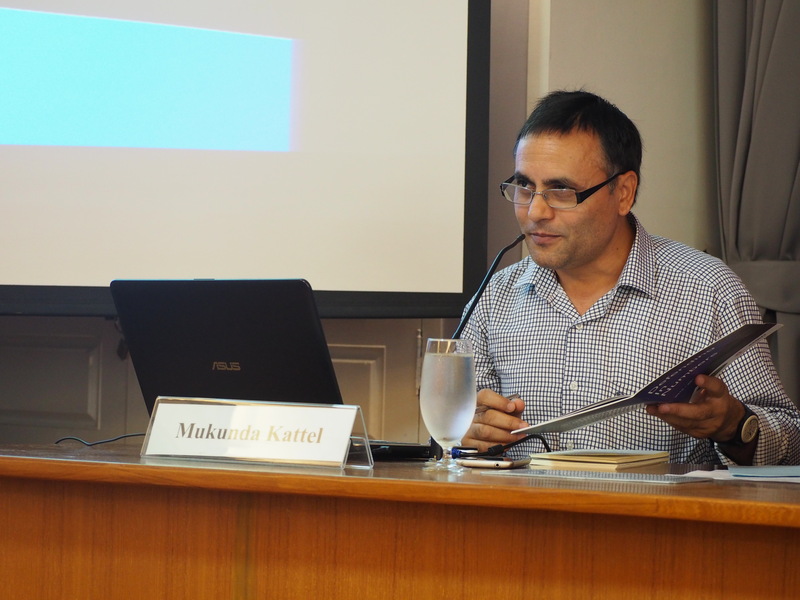 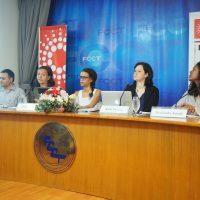 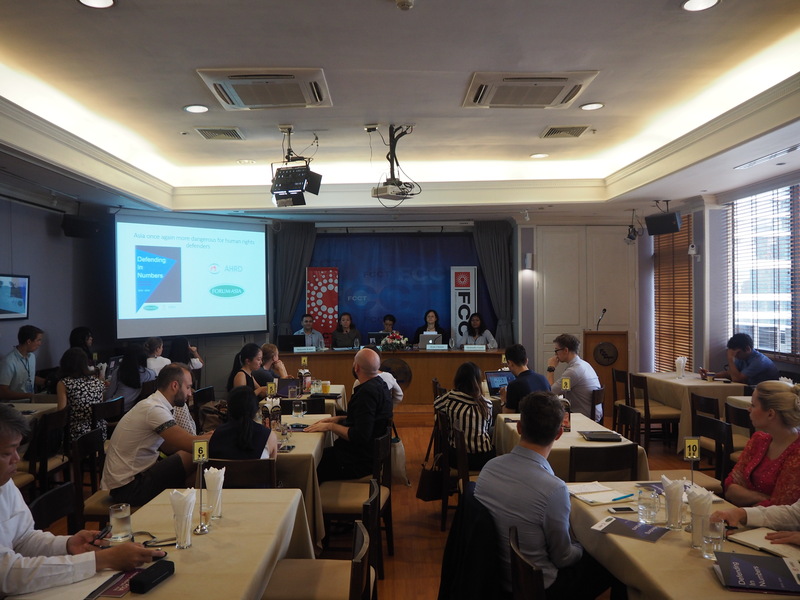 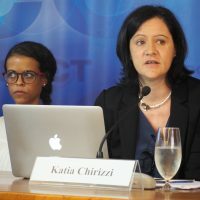 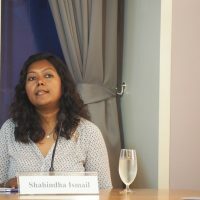 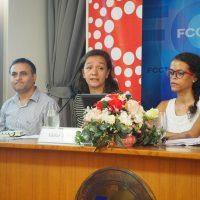 On 17 July 2017, FORUM-ASIA organised the public event ‘Asia Once Again More Dangerous for Human Rights Defenders‘ at the Foreign Correspondents’ Club of Thailand (FCCT) in Bangkok. 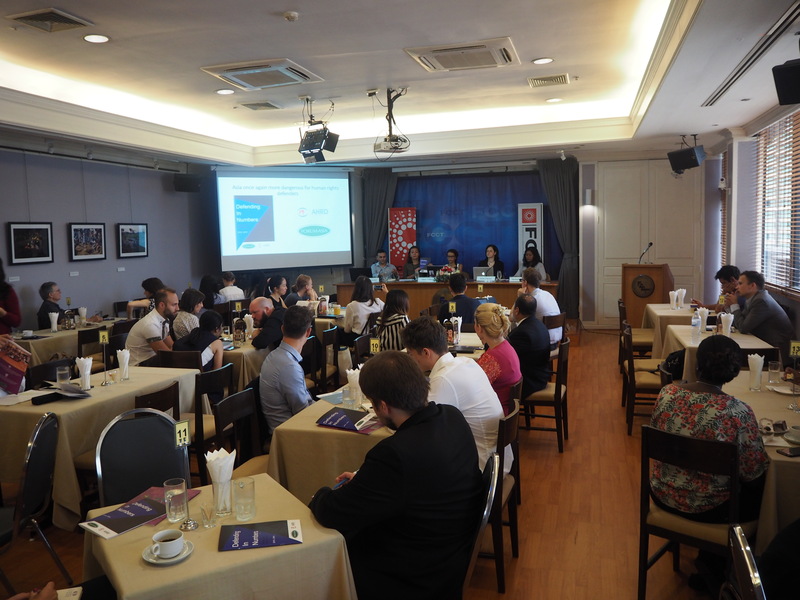 During the event the new publication ‘Defending in Numbers – Silencing the Voices of Asia 2015-2016‘ was officially launched, while speakers reflected on overall trends and findings related to the worsening situation of human right defenders in the region. 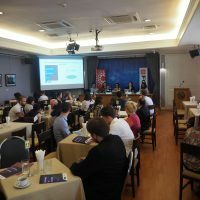 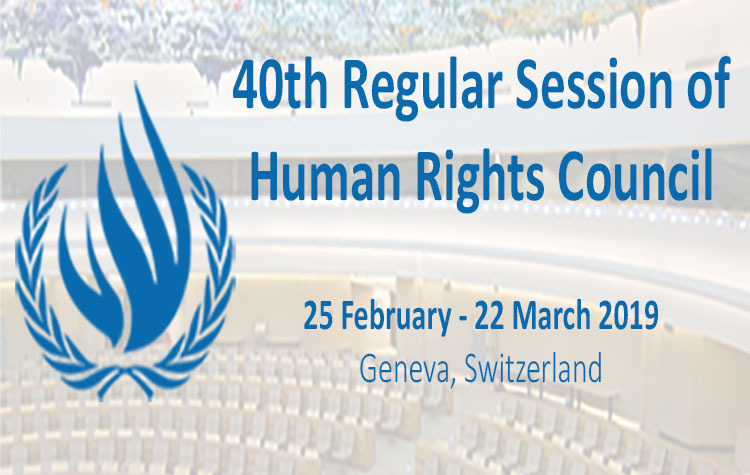 In particular, cases of killings, disappearances and judicial harassment in Bangladesh, the Maldives and Cambodia were highlighted.